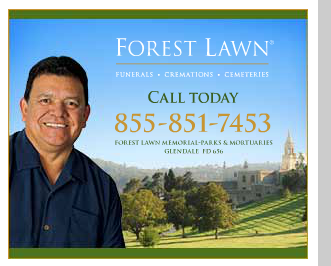 Thanks to Scott Killeen for the find: Fernando Valenzuela has become a spokesperson for Forest Lawn cemeteries. And with a spiel like this, who could resist? Life’s a lot like baseball. You’ve got to have a strategy. When you pitch that last pitch, you want to make sure your family is left with your memories, not with your bills. Call my friends at Forest Lawn. 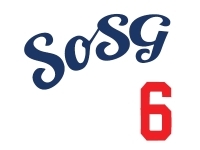 They can help you personalize your arrangements, put together an affordable payment plan, and make you feel like you’ve pitched a perfect game. Don’t put it off. Call today. Seriously, it's good to see Fernando making some endorsement coin. Good choice, Forest Lawn!